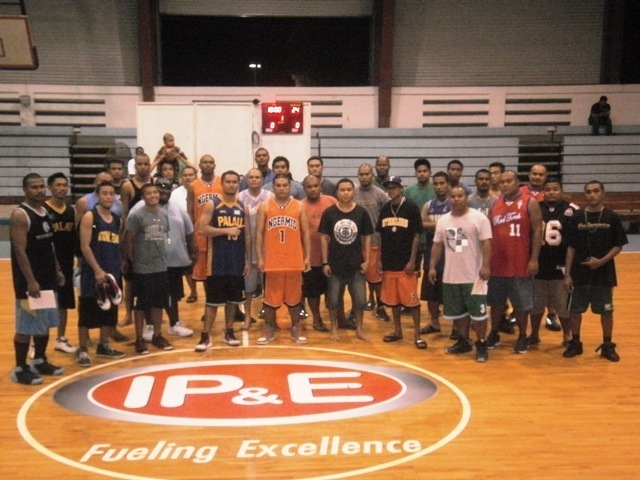 Defending champion Peched Raw’s title retention campaign goes on track as they scored back-to-back victories at the start of the elimination round for the 2014 IP&E National Basketball League (NBL) played at the Palau National gym. 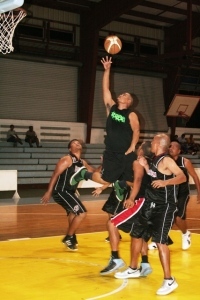 Peched Raw first dispose WCC Hammers, 78-73 in the opening day held last April 14 and then went on to beat ABL champs Surangel Kings, 102-95 Wednesday night. 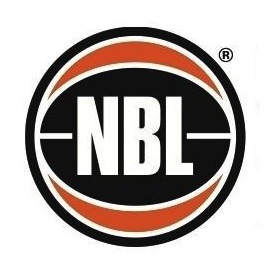 In Wednesday night’s game Peched Raw meant business as they welcomed the ABL champs in a rude manner leading in the opening quarter with a 27-17 advantage. 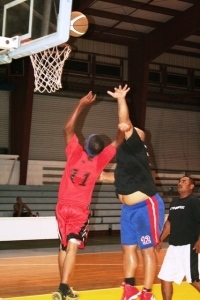 Then, Peched Raw closed the first half of play with a 27-26 output for a 54-43 lead. 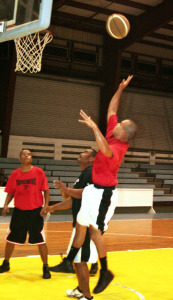 Despite Surangel Kings trying to comeback in the third quarter of action as they tied the game at 71-all. 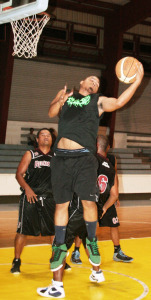 Peched Raw stood their ground in the final canto as they spurted a 31-24 output enough to score the win. Douglas Schmidt Jr. finished the game with 35 as teammates Traxx Mark chipped in 23 while Sunshine Soalablai and Dennis Castro had identical 16 baskets, respectively as the defending champions sport a 2-0 win-loss record in the team standings. 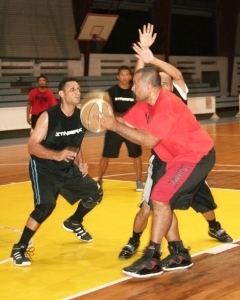 On the other hand, six players from Surangel Kings finished in double digits but were not enough as they are still trying to find their groove in the tournament. Arnold Undecimo topscored for the Kings with 19 as Adam McQuistan, Reid Una Rikrik, Armando Canseco tallied 16, 15 and 12 while Ronald Magcalas and Vitores Fernando clipped identical 10 points, respectively. 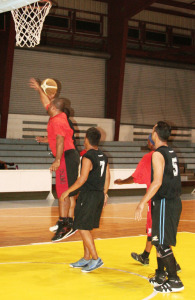 The loss was Surangel Kings’ second setback as they are still winless with a 0-2 card. 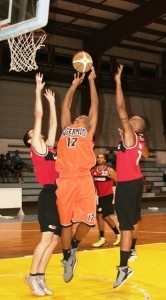 In other games, Ngermid Rivals won over Surangel Kings, 102-66; Matakui defeated the Breakers, 71-67; and Medalaii Meda Boyz bested Ngaraard Red Torch, 83-79. League officials announced yesterday that team Papago Smooth has backed out of the league and they are still taking to one team to fill in the slot left by Papago Smooth. Officials added that once they have finalized the entry of the latest team, they will release the new schedule for the league. 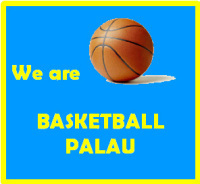 Meanwhile, IP&E Palau has donated $5,000 to the league. Officials disclosed that the donation was for the ABL and the NBL making IP&E as the corporate sponsor for the league. 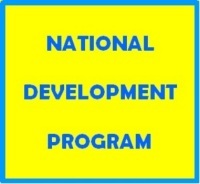 Also officials have announced the sponsors of the participating squads. For Surangel Kings and Peched Raw (sponsor is Surangel and Sons Company); WCC Hammers (sponsor is WCC Construction Company and Billy Takamine); Ngaraard Red Torch (sponsor is Del. Gibson Kanai); Medalaii Meda Boyz, Ngerchemai Ranchers and Ngermid Rivals (sponsor is Koror State Government c/o Koror State Youth Council).